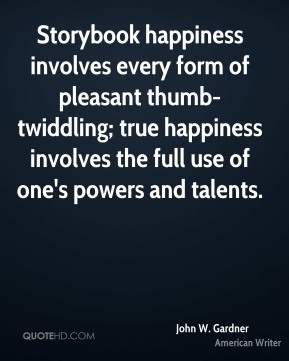 Storybook happiness involves every form of pleasant thumb-twiddling; true happiness involves the full use of one's powers and talents. 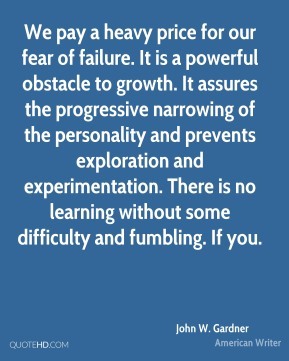 We pay a heavy price for our fear of failure. 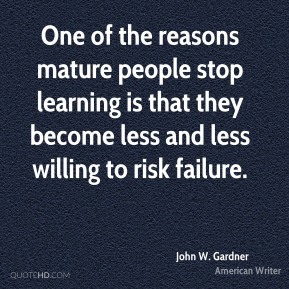 It is a powerful obstacle to growth. 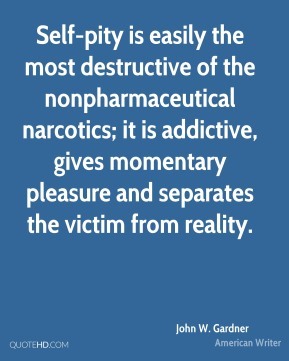 It assures the progressive narrowing of the personality and prevents exploration and experimentation. 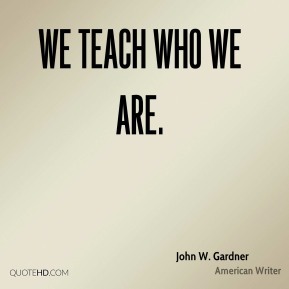 There is no learning without some difficulty and fumbling. If you. 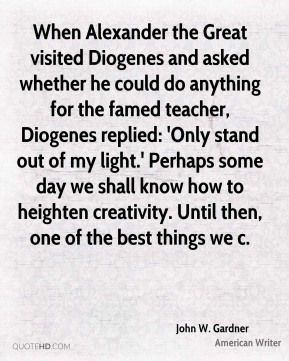 When Alexander the Great visited Diogenes and asked whether he could do anything for the famed teacher, Diogenes replied: 'Only stand out of my light.' 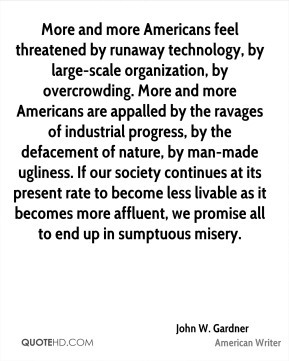 Perhaps some day we shall know how to heighten creativity. 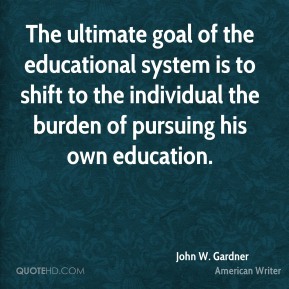 Until then, one of the best things we c.
Leaders can express the values that hold the society together. 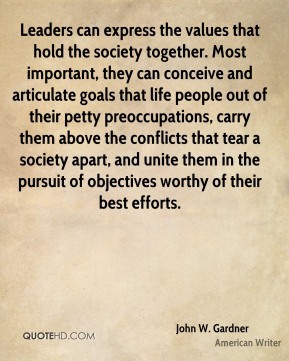 Most important, they can conceive and articulate goals that life people out of their petty preoccupations, carry them above the conflicts that tear a society apart, and unite them in the pursuit of objectives worthy of their best efforts. 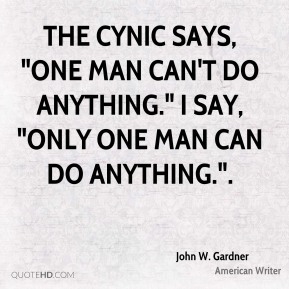 The cynic says, "One man can't do anything." I say, "Only one man can do anything.". 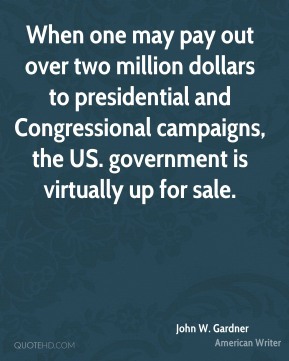 When one may pay out over two million dollars to presidential and Congressional campaigns, the US. government is virtually up for sale.